Here is a link from TEA where you can find out more about the STAAR Scores from last year. 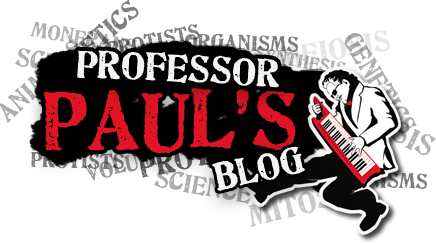 As I mentioned to a few of you on the phone, I monitor this website extensively so I now what the numbers are and I also know how to use DMAC Analysis Reports to set up a strategy of success for your individual Biology Students. Here is the TEA link: http://www.tea.state.tx.us/student.assessment/staar/rpt/sum/yr13/ When you get to this page scroll down to the Science (109 KB) page. When you click on this page it will take you to the Fall 2012 STAAR Summary Report for Biology. Texas Biology Teachers you do not have to be apprehensive about this test. 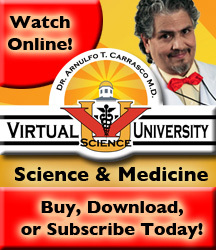 Just get all of your Biology students subscribed to Virtual Science University and they will pass. For every student who does not pass, we will give you a free VSU subscription. What are you waiting for? Previous - When Are We Going To Wake Up?